If you have ever signed into a website and been asked to confirm your identity by email or text message, you have used two-factor authentication. Also known as dual or multi-factor authentication because it requires an extra piece of information, for example, a code sent to your mobile device, before granting you access, two-factor authentication provides an extra level of security, ensuring only authorized people are able to access your account should your user ID and password be stolen or hacked. Did you know you can add this extra level of security to your email, shopping, and social media accounts? With many becoming dependent on these tools for business and personal communications, it makes sense to add a second level of security. 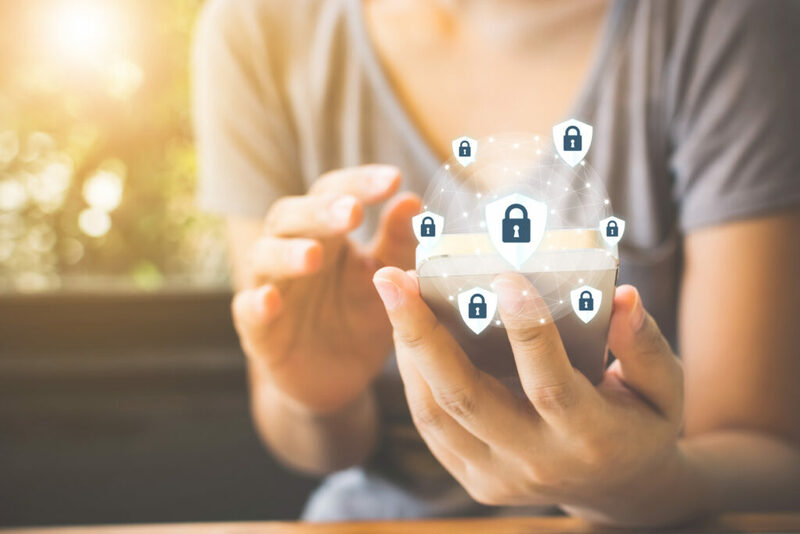 To help you get started, we’ve provided links to information about how to set up two-factor authentication from some of the most popular services.